Below, Dr. Cummings, the founder of NK Family Dentistry, provides insight as to how your first appointment will be at the office! 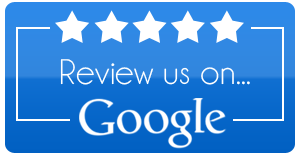 At NK Family Dentistry, we want your first visit to be the best dental visit you have ever had. We realize how important your time and your dentistry is to you so we want you to leave comfortable and confident with the care you will receive. You will be greeted by the front desk and immediately be given a tour of the facility. Soon, Jen or Steph will come in to help you with your forms, ask questions to make sure we understand what you seek and take necessary radiographs. 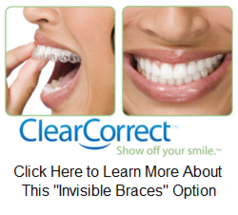 As soon as the radiographs are ready, Dr. Lui or Dr. Boudreau will review and come in to examine you. Dr. Lui and Dr. Boudreau want to get to know you before they start their examination. They are committed to you, so they want to make sure they understand what you want. The exam will include an oral cancer screening, periodontal exam, tooth exam, function exam and cosmetic glance so that they have a great understanding of what type of care you need. This information along with data from the radiographic exam will give them what they need to give you the care you deserve. Often, you will also have your teeth cleaned and while the teeth are being polished by the asst., the Drs will write out your treatment plan. They take this seriously and will present to you their concerns and how they would like to approach it. Finally, a financial coordinator will discuss anything that may be a concern.